How to Backup Android Phone to Dropbox Easily – iMobie Inc.
Want to backup Android Phone to Dropbox but don’t know how? In this useful article, you will find how to backup Android Phone to Dropbox. There are many cloud storages services available that allow users to create a backup of their data, but Dropbox is one of the best cloud storages among them. 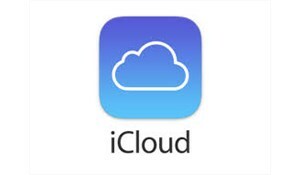 The reason, it offers various tools and features that allow users to manage their cloud storage very easily. Dropbox provides 2 GB of free storage space to its users, which can be increased by purchasing additional storage. Though Dropbox is an established cloud storage service with millions of users, still, some people don’t know how to backup Android phone to Dropbox. 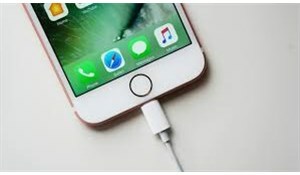 Though it is very easy to backup your Android device data to Dropbox, you won’t be able to take benefits from its features if you don’t know how to backup Android phone to Dropbox. So, to help you and other countless users, in this post, we will tell you how to the backup Android phone to Dropbox in a simple way. Step 1: Download and install Dropbox app on your Android from the Google Play Store. Step 2: After installation, open the app and then sign in with your Dropbox username and password. If you don’t have a Dropbox account, first create a Dropbox account and then log in to the app with it. Step 3: To back up your Android device, tap on the floating plus (+) button on the Dropbox app homepage. It will display a slide up menu. 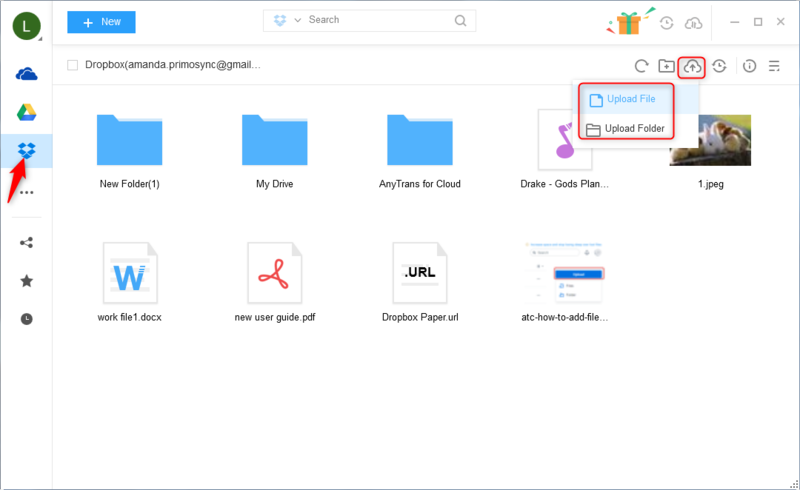 Step 4: Now, tap on “Upload files” option from the list of options on the menu and it will take you to your device storage for selecting which files you want to backup to Dropbox. Step 5: Select the files that you want to upload to the Dropbox and then click on Upload button. It will start uploading the selected files to your Dropbox storage. If you have a backup of your device on your Android device, you can also upload the backup file to the Dropbox instead of choosing files to backup. If you want to backup your android device photos to Dropbox, then you can click on Upload photos and videos instead of upload files. This option will take directly take you to the Gallery to choose the photos and videos directly. 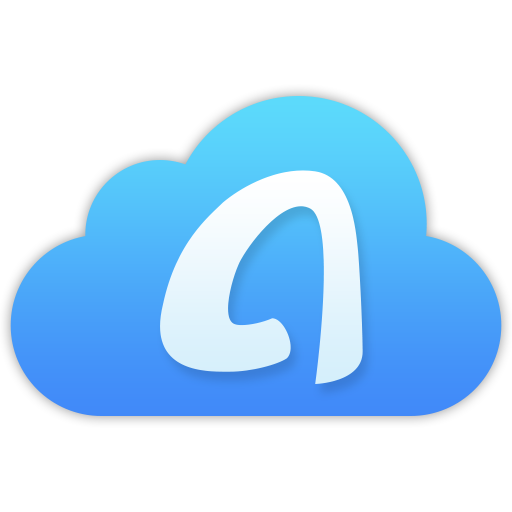 Supports backing up an Android phone to Dropbox and other cloud drives in one place with one single login. Supports managing multiple cloud drives like Dropbox, Google Drive, pCloud, OneDrive, Box, iCloud and more. Enables to sync data and files between different cloud drives without any barrier and it will always keep your data safe. Now just free sign up AnyTrans for Cloud and follow the steps to backup Android phone to Dropbox within steps. Step 1. 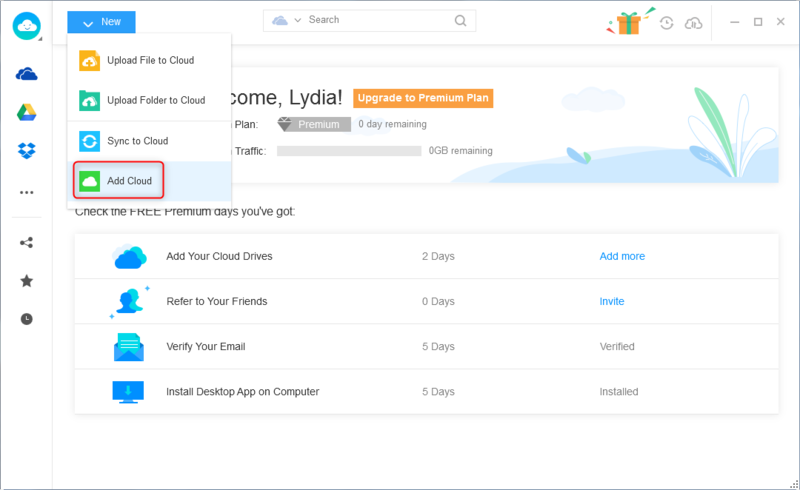 Sign in AnyTrans for Cloud and click on Add Cloud button on the homepage. Then authorize your Dropbox account and connect your Android phone. Step 2. 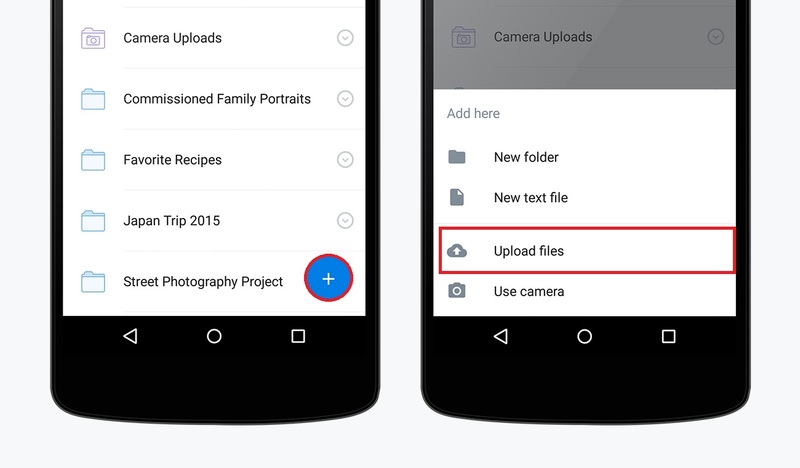 Choose Dropbox on the left sidebar > click Upload button > choose Upload File or Upload Folder and then select files from your Android phone.